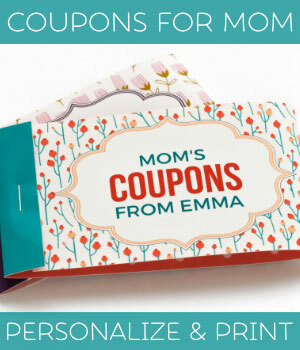 Looking for unique personalized Mother's day gifts? 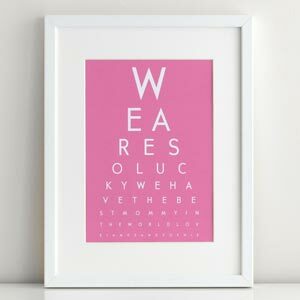 A personalized gift will make your Mom feel extra special and loved, and doesn't have to be expensive or difficult to make. 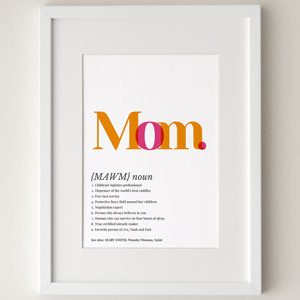 Our poster maker helps you create a fun and unique poster for your Mom. 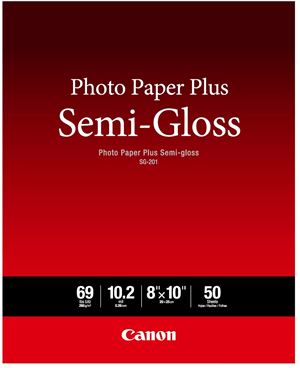 It's super simple to use and easy to print out at home or the store. 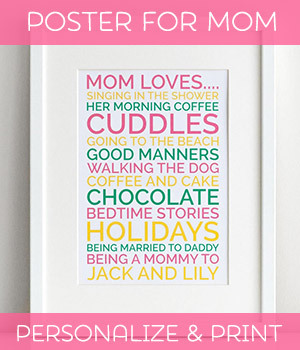 Your mom will love it! 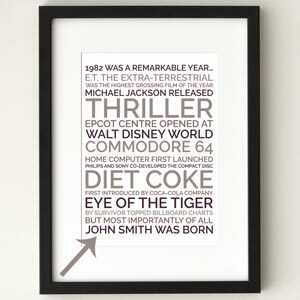 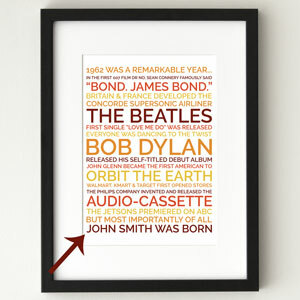 You can copy and paste the text into the poster maker, and then change the names and hobbies/likes to suit your Mom. 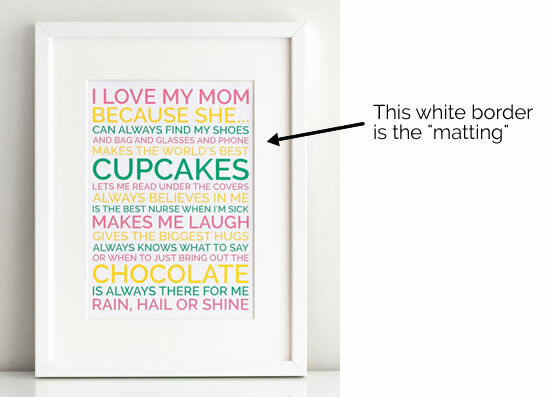 And this personalized Mother's day gift isn't just limited to your Mom. 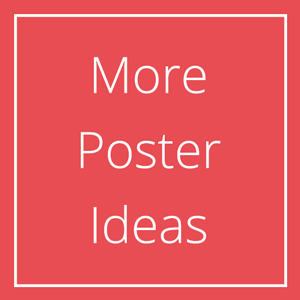 Make a "Nanna's favorites" or "Grandma's favorites" poster to celebrate your Grandmother and show her how much you love her too. 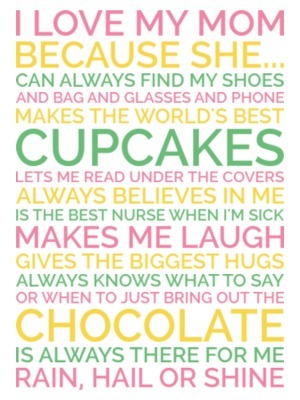 Or alternatively, "We love our mom because" if you want it to be from all of the kids! 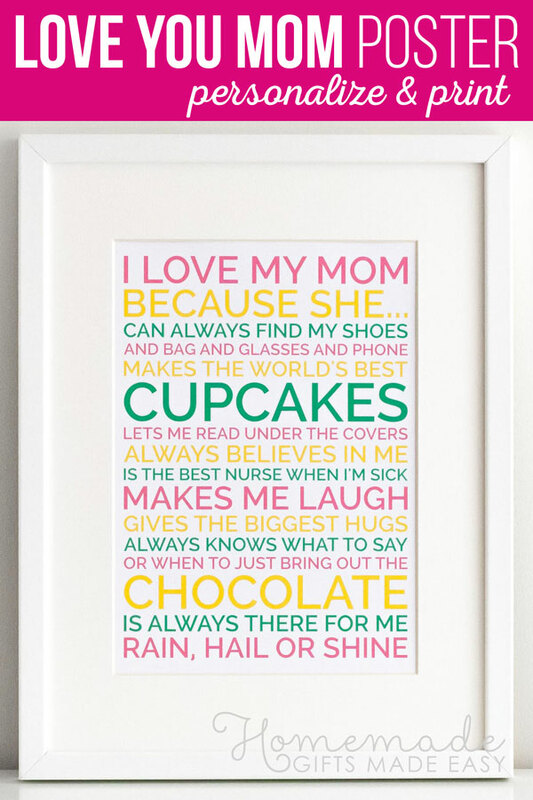 Here are some more gift ideas on our site, including more personalized Mother's day gift ideas, that your Mom might enjoy. 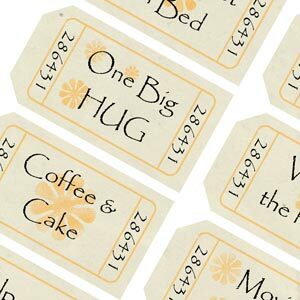 The coupons are a big favorite every year!